One of the biggest topics of interest was the MBTA’s proposals to change to routes in efforts to make them more efficient and reliable. Among the routes that are part of the Better Bus Project are the 70/70A and the express buses that come and go from Watertown Yard. On Tuesday, February 5, 2019, hundreds of thousands of people are expected to join regular weekday commuters as the City of Boston celebrates another Patriots’ championship. Parade-goers travelling on the MBTA are encouraged to visit mbta.com/patriots for full information on service, service adjustments, and purchasing fares. All customers are strongly urged to purchase roundtrip fare in advance. Parking availability can be checked at some of the busiest MBTA stations on Twitter @MBTA_Parking. Daily parking rates are $2 – $15 with cash, credit, or mobile phone. If you have you been frustrated by not being able to find parking in Watertown Square or Coolidge Square, found a broken meter, or not been able to find the hours when you have to pay to park — well, Town officials want to hear from you. 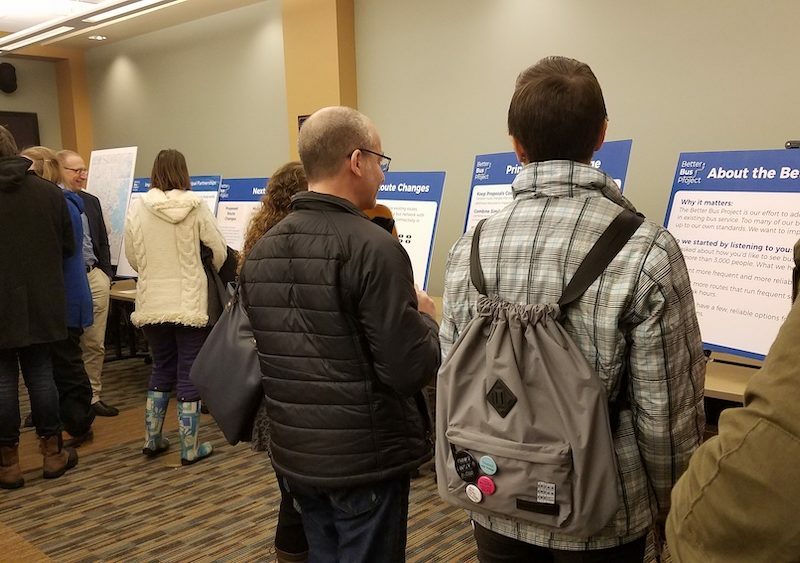 Watertown officials recently hosted a pair of open houses to talk to residents and people who work in Town about the parking situation in Watertown’s two main business districts. There are many parking spaces in these areas, with more than 1,500 in Watertown Square and nearly 1,400 in Coolidge Square. The majority are off-street spaces. Town officials do not just want to replace the aging parking meters, but to come up with a parking plan. 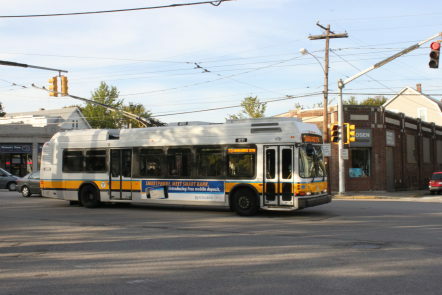 The Watertown Transportation Task Force (WTTF) today released a report on the status of proposed shuttle buses for Pleasant Street and Arsenal Street, titled, “Shuttle Buses for Arsenal and Pleasant Streets: What’s Happened, What Hasn’t, Why?” The report is critical of the lack of progress made to date and recommends changes the Town should make going forward. 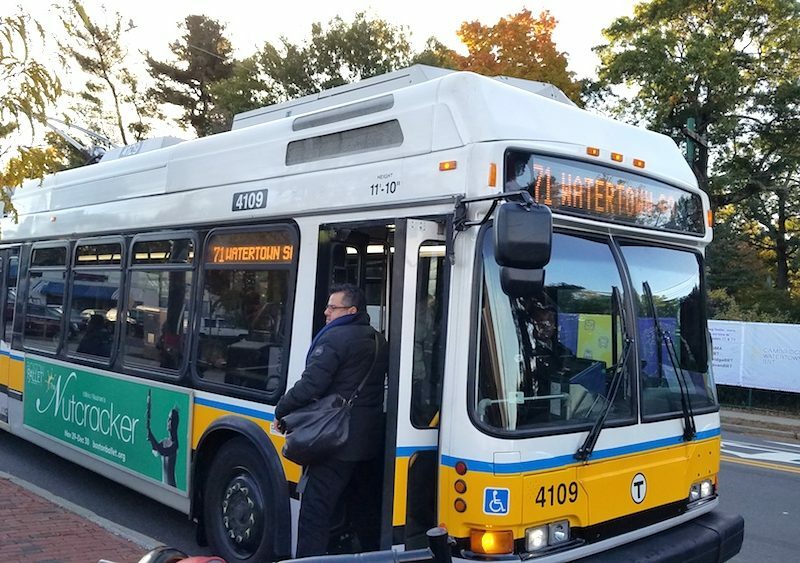 The Task Force report describes the efforts to get shuttle buses running along Pleasant Street to Watertown Square and along Arsenal Street to a mass transit station. It recommends that the Town should fully enforce special permit conditions which require “proportionate financial participation” by developers to fund effective TMA shuttle operations. The WTTF has strongly advocated for shuttle service, but the report also proposes that Town funds should not go to any shuttle program until (1) a realistic multi-year financial analysis forecasts the budget for shuttle operations on each corridor and estimates any budget shortfall due to inadequate private funding, and (2) strong pre-conditions are set for all Town contributions to a shuttle program. The concept for the shuttles was that a Watertown Transportation Management Association (known as a TMA) would be created to implement transportation demand management programs for large new developments along these corridors which would include shuttle busses. The Massachusetts Department of Transportation (MassDOT) urges members of the public to comment on the Draft Massachusetts Bicycle Transportation Plan through January 31. The draft plan can be found online here. MassDOT is focused on making the Commonwealth’s transportation system more sustainable – to make it safe for people to choose to walk, bike, and take transit for more of their daily trips. The Plan is important because residents, members of the business community and visitors choose to use a bicycle for daily trips, choosing bike to work, to school, to run errands, for recreation or to reach transit locations. The Draft Plan defines a vision for Massachusetts in which all people have a safe and comfortable cycling option for short trips. The goal is to have a plan which presents an action-oriented strategy which will lead to increased use of trails for short trips made by bicycling. Travel on designated bike and pedestrian thoroughfares will also lead to safer conditions, helping to prevent injuries and fatalities. Watertown has begun a Parking Management Plan for Watertown Square and Coolidge Square. The goal is to support Watertown’s retail centers and make them more user friendly and welcoming. The Plan will describe current parking needs, supply, and usage. The T will operate on a Weekday Schedule. All Subway lines will operate on rush-hour schedules between 3 p.m and 2 a.m.
Fares will not be collected after 8 p.m.
Bicycles are prohibited on all inbound Commuter Rail trains between 10 a.m. and 6 p.m., and outbound trains after 4 p.m.
See more information about travel on New Year’s Eve click here. The Massachusetts Department of Transportation (MassDOT) is advising the public to plan ahead for the New Year’s holiday, to drive sober and to take note of holiday schedules for the MBTA, use of the High Occupancy Vehicle (HOV) lane on I-93 between Boston and Quincy, and for visiting Registry of Motor Vehicles (RMV) customer service center locations. 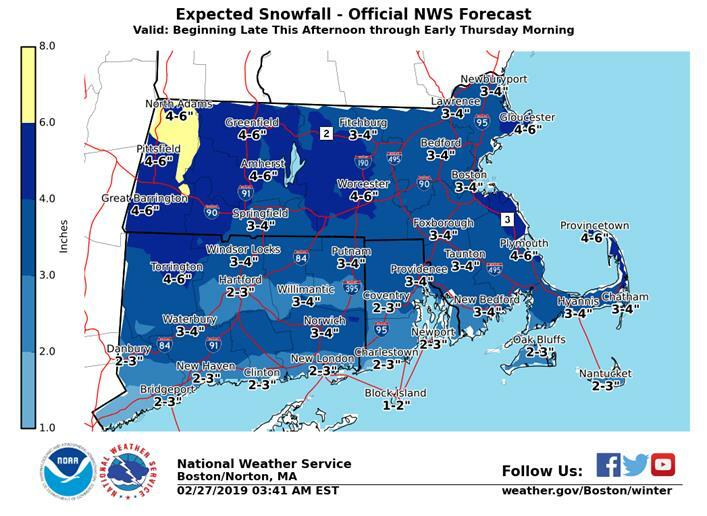 MassDOT is taking several steps to ensure safe and reliable travel for all citizens who utilize transportation systems across the Commonwealth and will be shutting down scheduled roadway construction between 5 a.m., Friday, Dec. 28, and the start of business on Wednesday, Jan. 2, 2019, per MassDOT’s long-standing policy of not scheduling work during high volume travel periods. The I-93 HOV lane between Boston-Quincy will operate on an adjusted schedule through Tuesday, Jan. The Massachusetts Department of Transportation (MassDOT) is advising the public to plan ahead for travel during the upcoming holiday season from Dec. 20, 2018 through Jan. 2, 2019, to drive sober and to take note of holiday schedules for the MBTA, use of the High Occupancy Vehicle (HOV) lane on I-93 between Boston and Quincy, and for visiting Registry of Motor Vehicles (RMV) customer service center locations. AAA is forecasting a record-breaking holiday travel season this year, with 2.45 million Massachusetts residents expected to be on the move. In a public statement, AAA said 2.1 million of these travelers are expected to travel by motor vehicle. The highest volume of traffic in the Boston area, according to AAA, is expected to be Wednesday, Dec.